Chaos Created worked on bringing new maths games and activities to TES Resources through their Mastering Maths topic packs and their TES Elements subscription website. 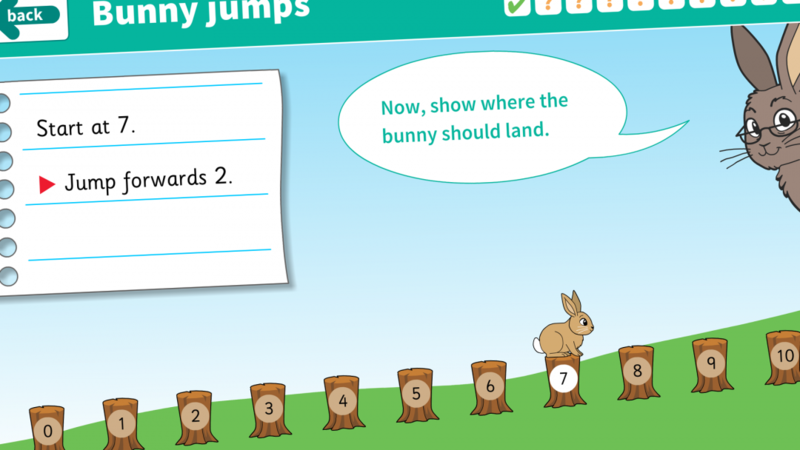 The TES iboard Mastering Maths progression provides KS1 learning materials with an emphasis on fun, creativity and imagination. Built around the new national curriculum, each topic aims to give all pupils a deep understanding of a specific concept or skill. Chaos Created developed a number of interactive games and resources.